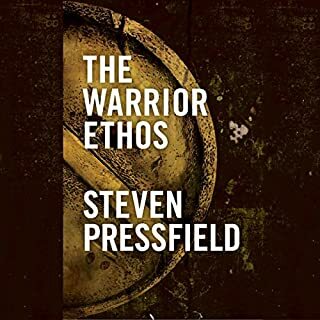 Steven Pressfield's The War of Art: Break Through the Blocks and Win Your Inner Creative Battles is a book dedicated to helping writers and other artists overcome creative barriers and produce valuable and satisfying work. 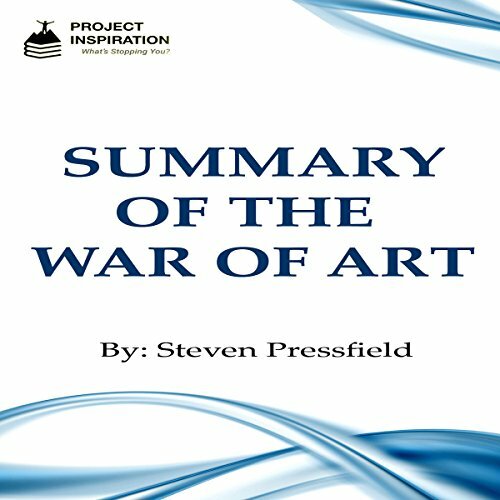 Pressfield discusses his own artistic struggles and uses examples of artists throughout history in order to inspire and guide other creators. Please note: This is key takeaways and analysis of the book, not the original book. How many brilliant projects have you begun in your mind? 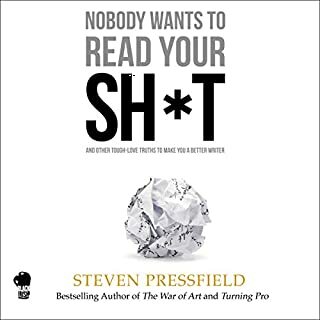 In this episode of Edgewise, author Steven Pressfield discusses his latest book, Do the Work, which is geared to be a mental boot camp that kick starts artists and entrepreneurs out of their heads and into action. Steven takes on public enemy number one, resistance, which comes in the form of fear of failure for some, or research paralysis for others. Please note: This is a summary and analysis and not the original book. 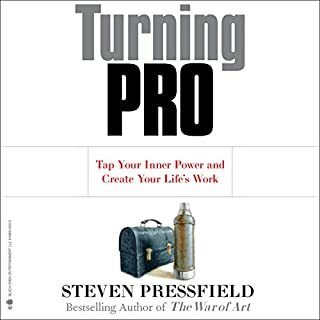 Turning Pro is a nonfiction, motivational, and career development book for artists and creatives, written by Steven Pressfield. 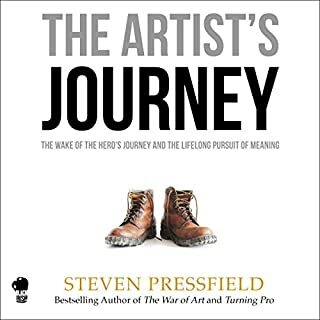 Turning Pro is a follow-up to his best-selling The War of Art. 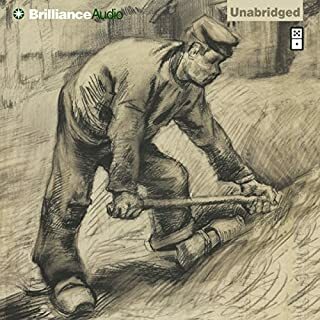 At the core of this classic treatise is the message that sledgehammer approaches can backfire, and size alone does not guarantee wins. Strategy, positioning, planning, leadership - all play equally significant roles, making Sun Tzu's teachings perfect for small business owners and entrepreneurs entrenched in fierce competition for customers, market share, talent - for their very survival. Remember that dream you once had about being a famous painter, writer, or actor? What has stopped you from being the next Shakespeare? 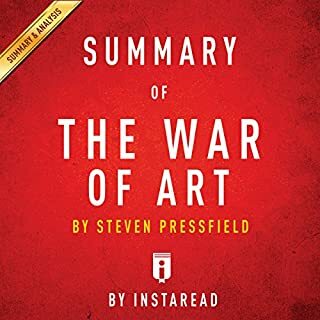 The answer to that can be found in Steven Pressfield's book: The War of Art. While some may take it for a self-help book, The War of Art is much more than that. The book guides you to a path of self-understanding, which will lead you to recognize what is holding you back. This Summary does a fantastic job of condensing, a passionate, yet "meaty" book. The "Resistances" we all face, are identified, and dealt with. ; what we must do, is perfectly stated Great pace and voice.